It could have been the beginning of a beautiful friendship. This is one of my favorites! I feel so bad for the kids. 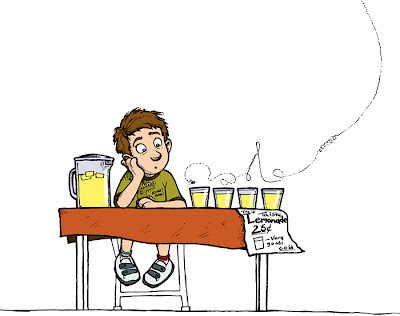 I hope someone buys his lemonade!